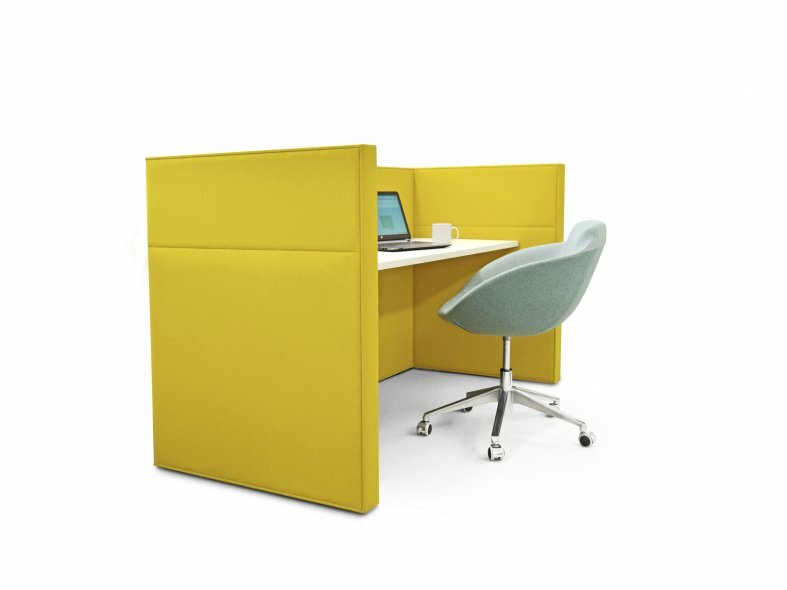 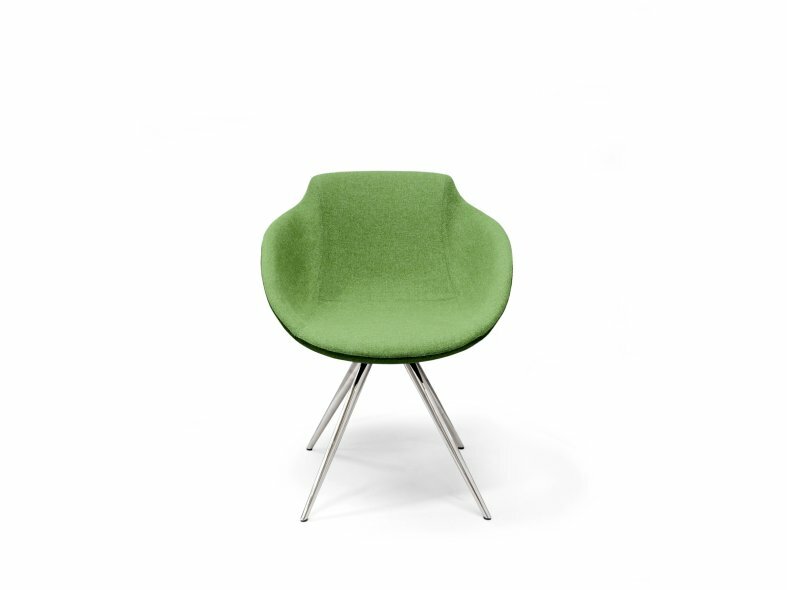 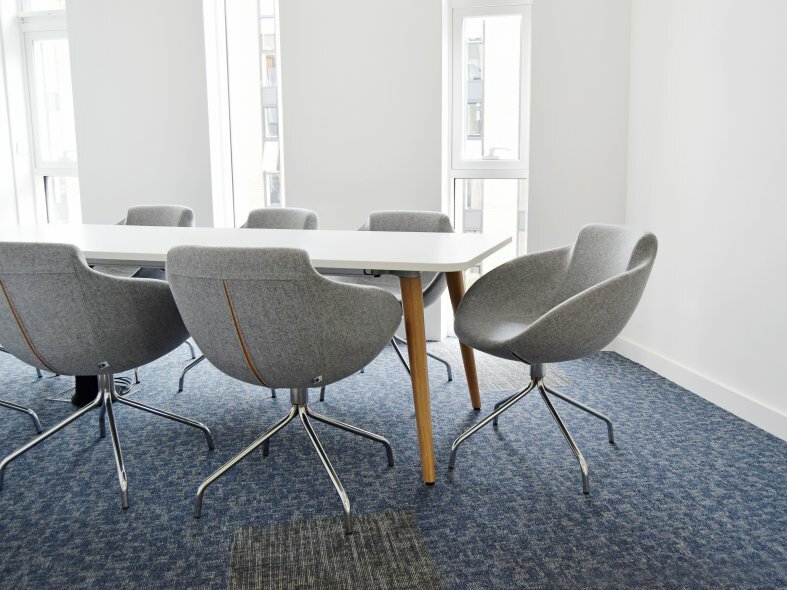 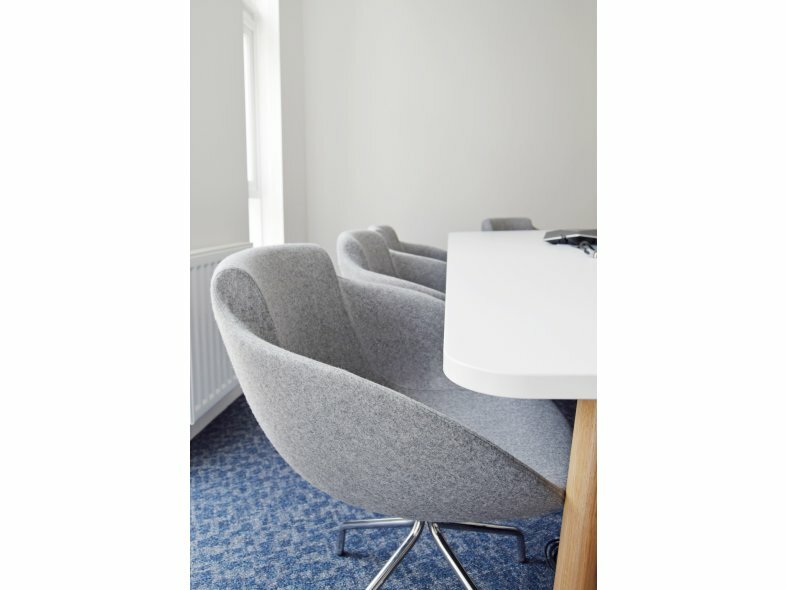 Blake is perfect for use in a wide range of commercial and hospitality interiors. 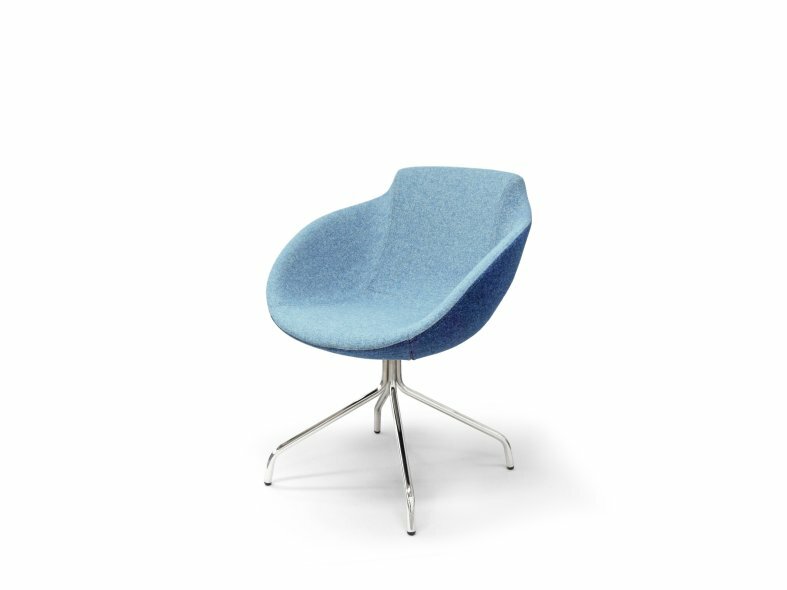 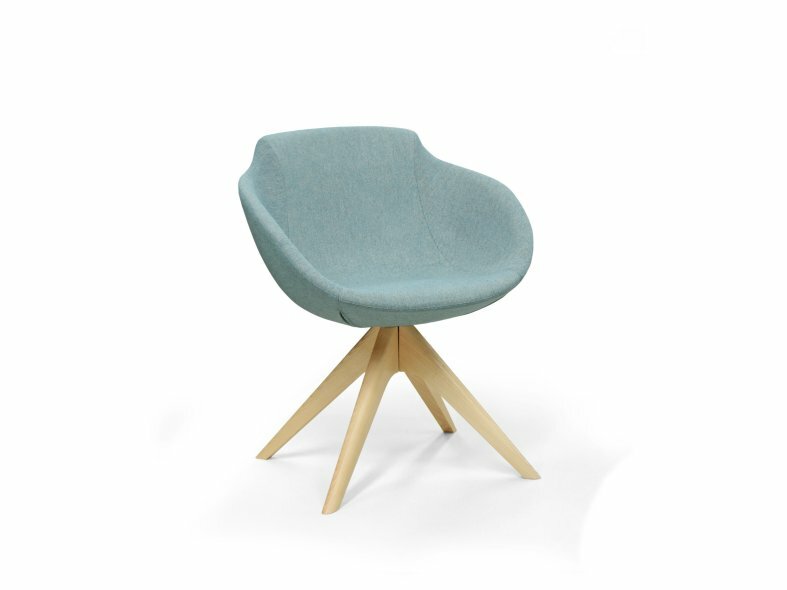 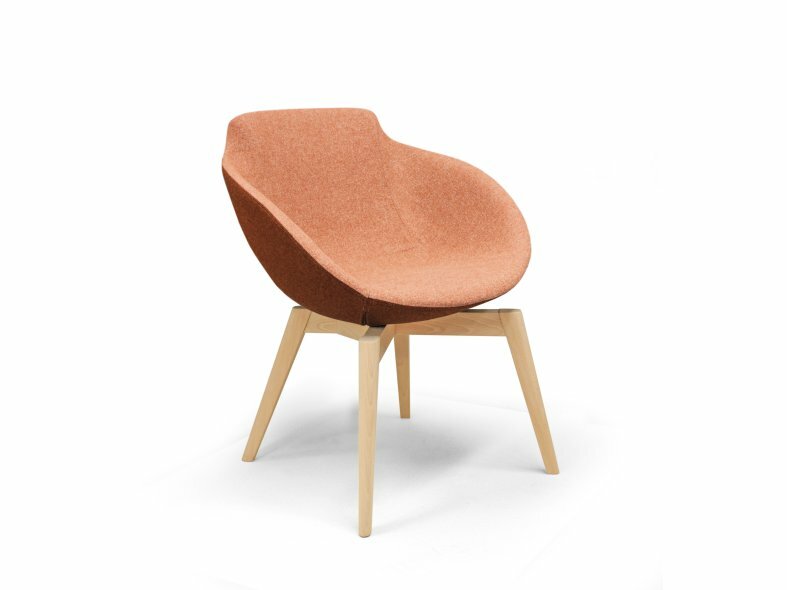 The sleek tailored seat shell utilises skilled complex upholstery and fine detailing to combine an organically inspired form with a high level of sitting comfort. 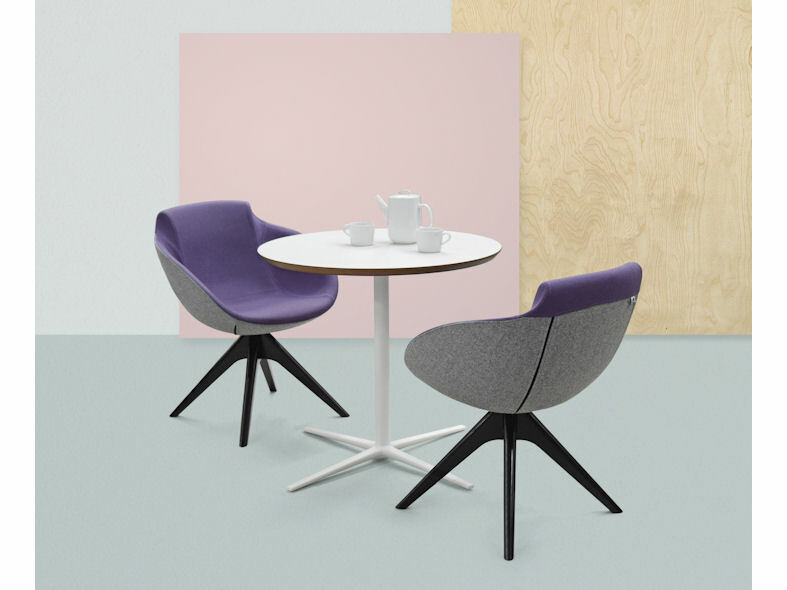 Multiple base options complete the look and offer practical element, with a choice of wooden bases in a variety of lacquered finishes or metal bases in polished or painted finishes.